Introducing a new member to the Kennedys Stable, the Warrior with Billow Sleeves ! This style oozes flirty, fun yet remaining practical and chic. 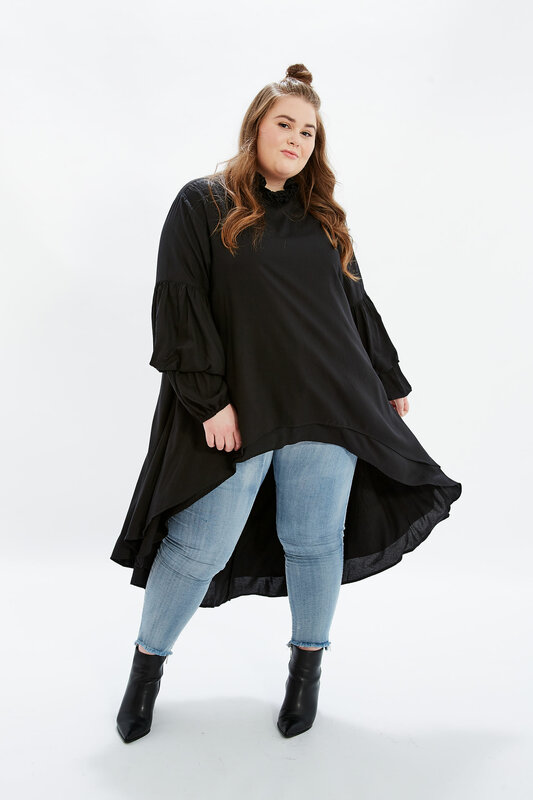 Featuring our favourite cuffed billow sleeves, tiered panelling front and back, and our signature dramatic High-Lo hemline that gently skims over all the right curves, in all the right places. 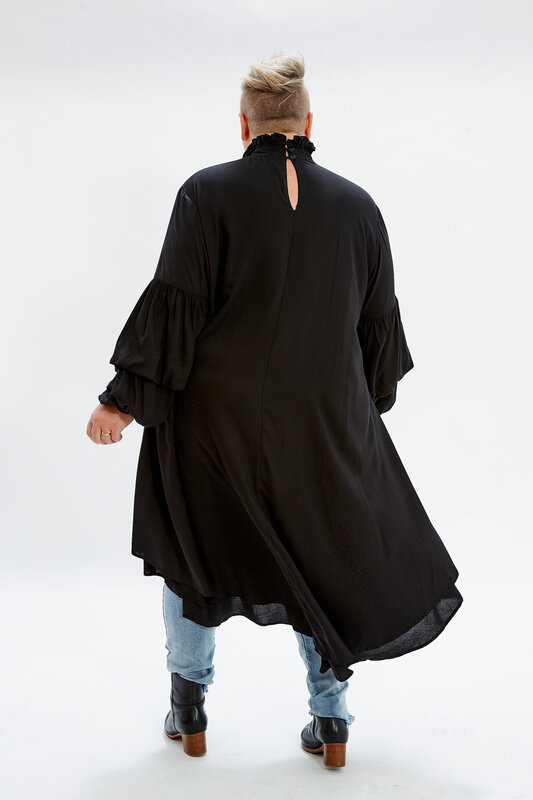 Crafted from100% rayon, The Warrior is bold and flirty with just the right amount of sophistication. 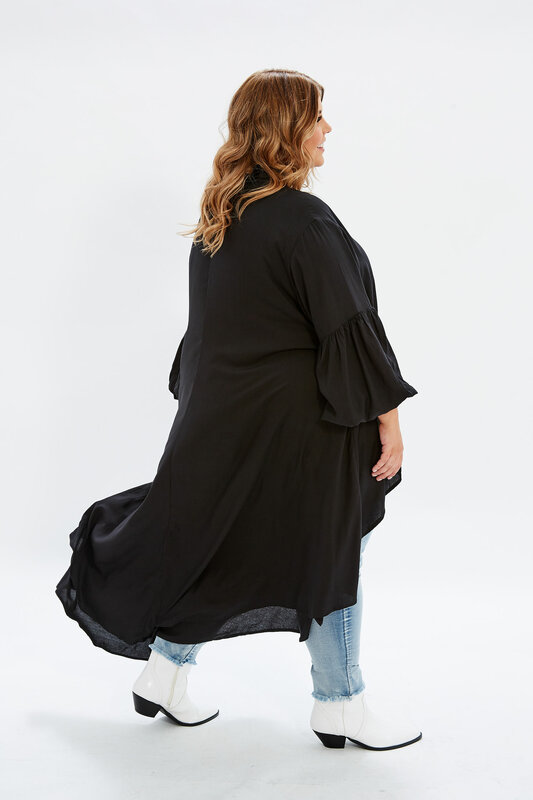 Pair this style with with your go-to tan slides and slouchy jeans for the perfect day-to-day look, or simply throw on your favourite skinny jeans, lace up those strappy heels, adds some statement earrings and you have yourself the perfect date night ensemble!